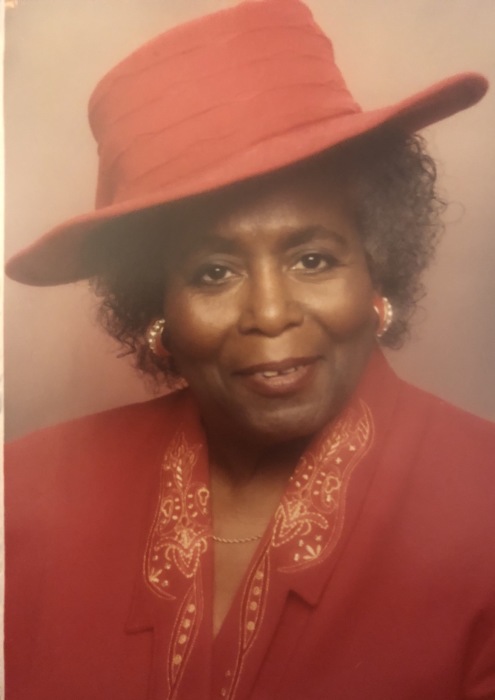 Evelyn Tuggle Daniels, 91, expired peacefully Thursday, November 29, 2018 at UT Medical Center. A longtime resident of the Lonsdale Community, she graduated Austin High School, Class of 1945. She later attended Grady Nursing School in Atlanta, Georgia where she graduated as a Registered Nurse. Her nursing career spanned over 30 years at UT Medical Center. As the Night Nursing Supervisor, she was known as Mrs. D or Mrs. Danny. Preceded in death by husband, JD Daniels. Survived by children, Joan Daniels-Eskridge, Reginald (Kay) Daniels and Becky (Clayton, Sr.) Fields; sister, Jewell Fannin; a host of other family and friends.